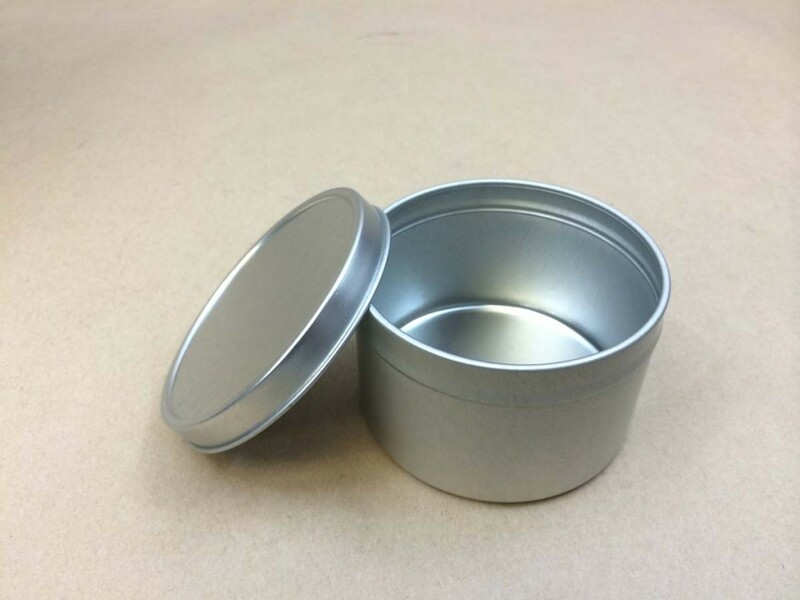 We would be happy to send a sample for you to test for product compatibility. 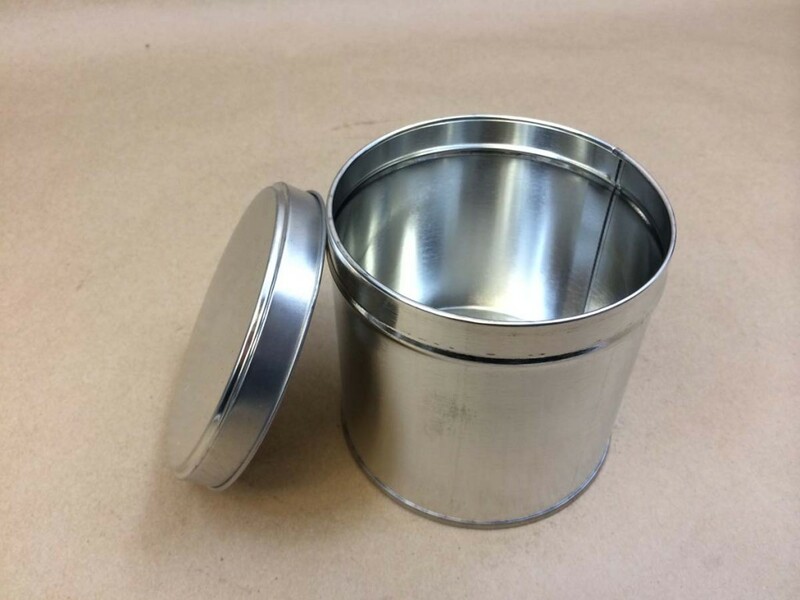 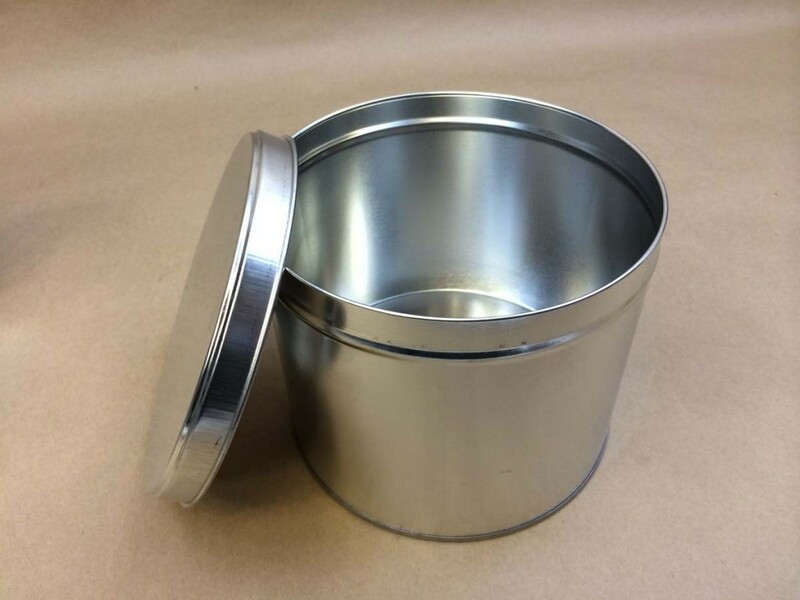 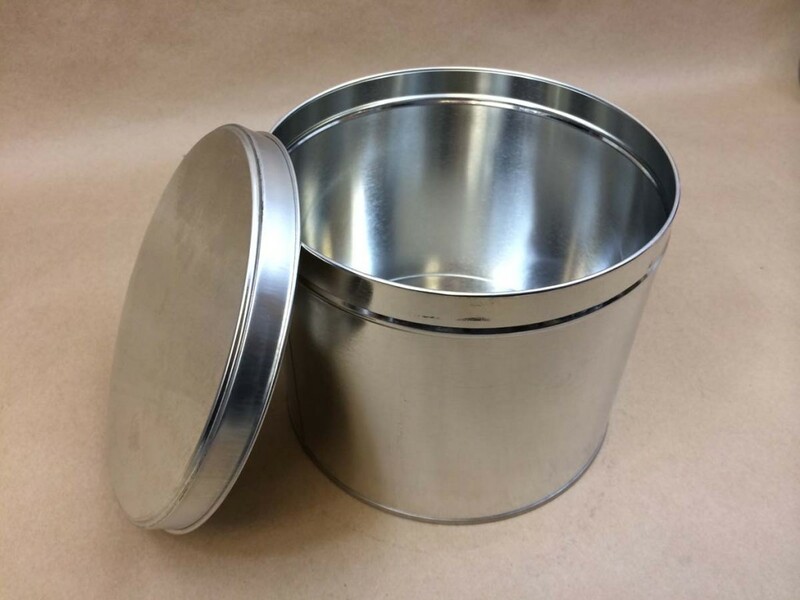 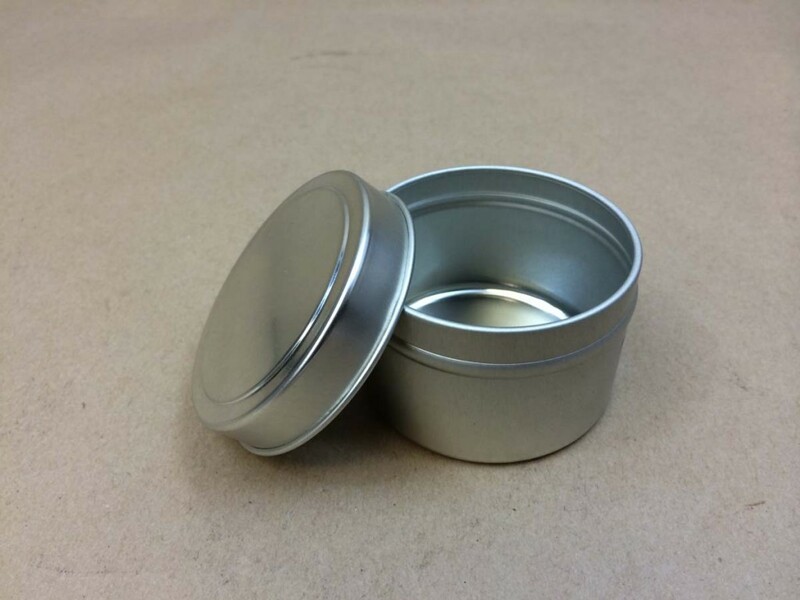 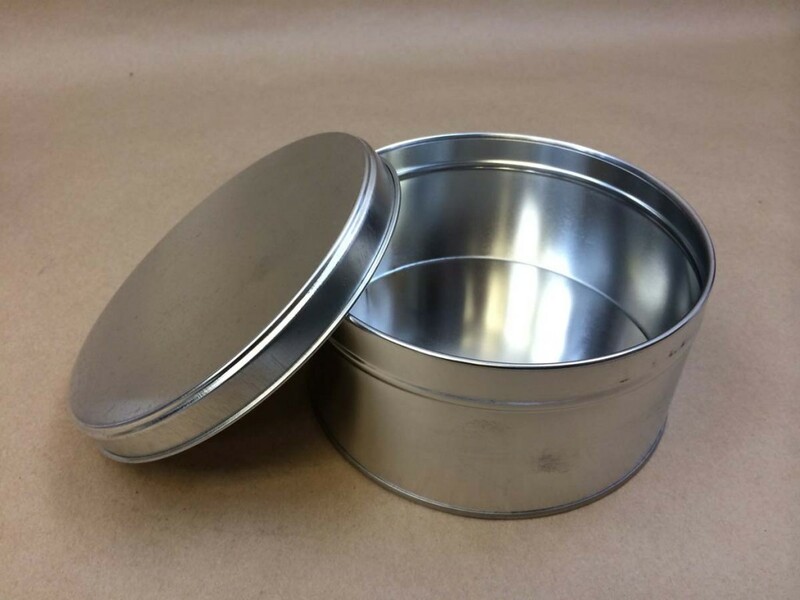 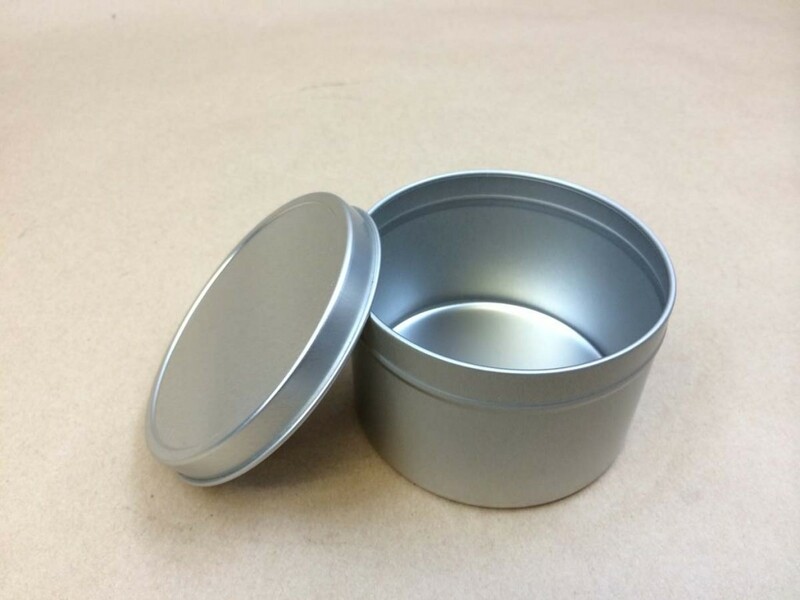 These cans may be used with dry food products, providing the product does not react with the tinplate. 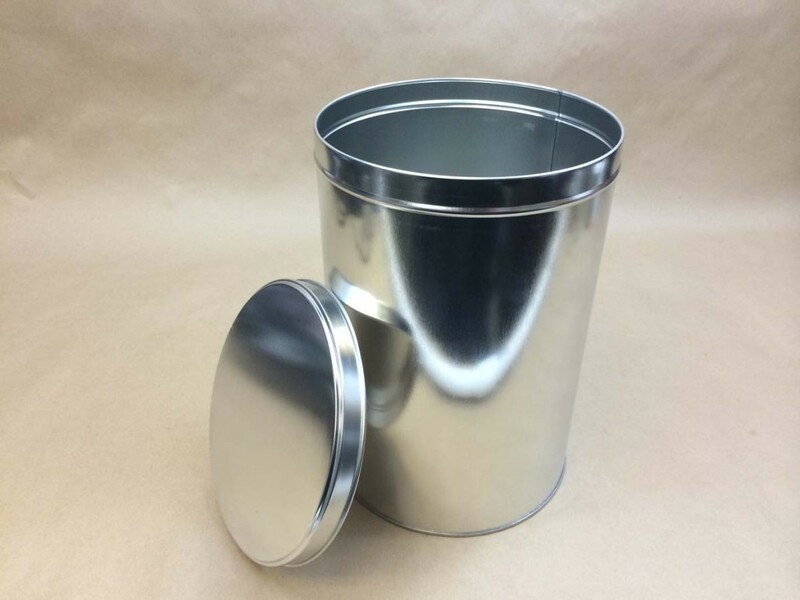 As an example, for a product such as salted nuts, we suggest using a liner such as a plastic bag.